In this digital age, customers have the power to get the product knowledge to make well informed purchases. A lot of this can stem from social media; content & comments can be shared between users and, regardless of the platform, everything is highly visible. We are living in a world where customers can view an organisations social media presence, reviews, blog posts and online community comments, within seconds. With this in mind, a customer already has an impression of a brand, long before they begin engaging with a sales person. Companies have two options: they can 1) allow other people within the social world to define their brand or 2) use their initiative and ensure that there is a positive trail left behind them. Social media is all about generating conversations with people, contributing to your online community and being a helping hand as, and when, you can. So, by focusing on an individual and their needs, rather than the product, organisations have an opportunity to build solid relationships founded on trust. Start by giving freely and provide them with valuable help on multiple occasions. Would you ask a complete stranger for a favor the first time you met? Probably not, so don’t expect customers to prioritize your brand on the first, or even second, follow up. It’s not just about how many people you reach out to, but the impression that you leave behind. Even if your product isn’t right for the customer that you’re currently interacting with – leave them with a positive impression. You never know… they might just recommend it to a friend it’s right for. Failing to follow up on a lead after only one or two contacts could leave them feeling more like another number than a valued customer. One of many things that I took from this #SBizHour is the significance of LinkedIn. Whether sales have initiated the conversation on Twitter or Facebook, they should know when it is time to take this to a more professional landscape. This gives people the space to build a professional brand by establishing connections & nurturing them by sharing relevant content. Not to mention that this is a chance to create a stellar profile with your target audience in mind. Most organisations and sales people don’t take full advantage of the services that Linkedin offers. This is a chance to do more than simply duplicate your resume online. You have a real opportunity to create a dynamic, interactive, profile with examples of your work. Not only does this show how much you have achieved, this shows the world how passionate each member of the organisation really is. However, even if companies do choose to make these various changes I think that, in order for social selling to really work, there has to be a bridge between sales and marketing. Both teams can be doing an amazing job, but their objectives must be aligned in order for social selling to be effective. Content creation can be a vital tool in this dynamic shift. 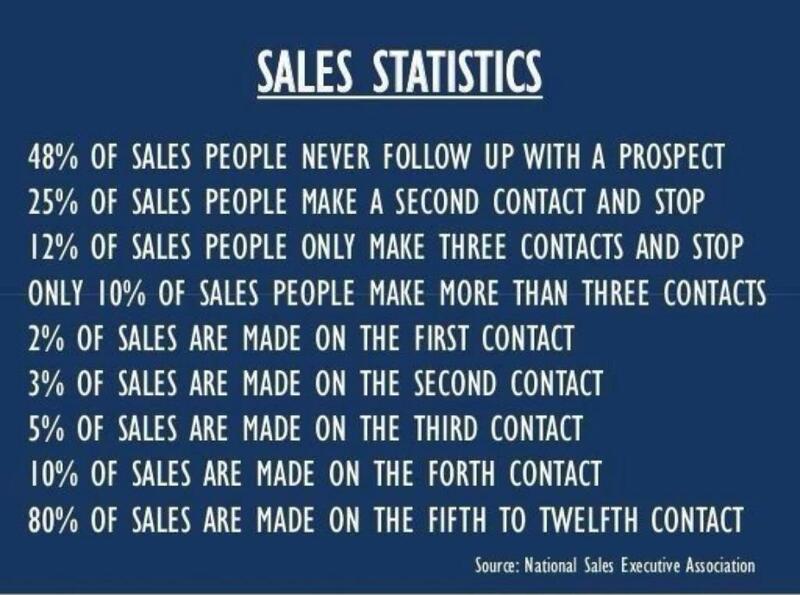 The marketing department should be creating content that sales team can share with the prospects. As the sales team are often first to interact with customers, they know what people are looking for and can provide the marketing team with some direction. Marketing can now create content that is relevant and aligns with the customers needs whilst Sales can begin to add marketing content to their LinkedIn profiles. This sense of continuity within the company creates a stronger team and a social selling plan that can have a serious impact. But that doesn’t actually answer the question of this post: Who owns social selling? In reality, everyone contributes to it. Whilst sales are on ‘the front line’, they need feedback from the prospects in order to provide marketing with a well informed sense of direction. To drive social selling within an organisation it’s also important to convince the leaders of its significance. Ultimately, companies and organisations must choose to adopt this form of selling. In order to make social selling an integral aspect of the marketing plan, it has to be driven by the company. They have to want to take control of their brand image & fuel it with positive, fulfilling, online interactions. It starts within! Twitter chats are a great opportunity to connect with, and learn from, other professionals within your industry. SBizHour is an amazing online community, full of personalities & overflowing with knowledge! If you feel like joining in the conversation they host a chat every Monday at 4PM ET/9PM GMT.